Black Lake Towing LLC: Call Us Now For Friendly Service! 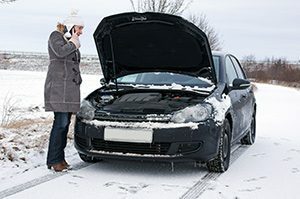 When your car suddenly breaks down, calling a towing service can be incredibly stressful, especially if you’re in a remote area or in a serious rain or snow storm. Next time you experience car trouble or a dead battery, call Black Lake Towing LLC. Servicing Olympia, Washington and surrounding areas, our professional and quick service will take excellent care of your car and get you to where you need to go. How Long Will It Take For A Truck To Reach Me? 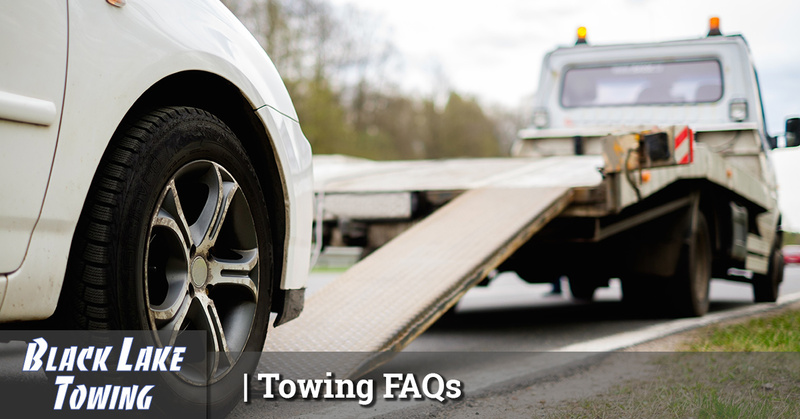 This is probably the most pressing question when stressed-out customers call a tow truck, but many companies say around 30 minutes to an hour. Make sure to note the exact time you place the call and when the truck arrives. Maybe you simply need a jumpstart to your car battery or someone to help change a flat tire. Ask about these options when you call. Some car insurances do offer complimentary towing as part of a plan, so if you do have that option, make sure to mention this before you have a truck come out to you. Can The Company Provide a Cost Estimate? Towing is expensive and never a welcome cost. Understanding what the service might be will help you to budget and know what to expect. Experiencing car trouble is never a welcome event, but at Black Lake Towing LLC, we’re here provide excellent and professional service for all of our customers. Next time you find yourself stranded with a flat tire or an empty gas tank in Olympia, Washington, call Black Lake Towing!